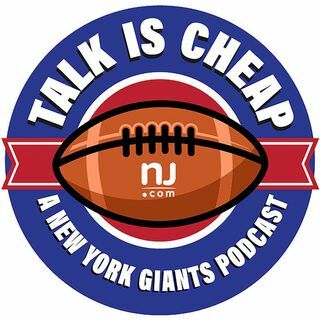 Jordan Raanan and James Kratch can't believe what they witnessed Sunday in the Giants-Saints game, and try to figure out why these fourth-quarter meltdowns keep happening. Plus, a game of 'Pass or Fail?' at the halfway point of the season.